The best American breakfast restaurant I’ve been to. Their bagel sandwiches are heavenly and the people are very nice. Great for having a drink and a meeting. Enjoy a delicious green drink at this charming establishment. Lots of healthy smoothies too! Excellent service. Very pretty and clean. Highly recommend! Great bagel assortment.......along with variety of cream cheese. Perfect for business breakfasts and work parties! I eat here fairly often for a quick breakfast or lunch. Their bagels are my favorite! 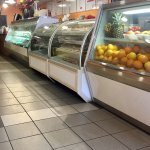 They have many kinds of made to order breakfast and lunch sandwiches. They also have a large juice menu, made fresh while you wait. Great place for lunch with fresh bagels and homemade soups and desserts. Fresh bagels. Homemade soups. Pastrami bagel sandwich is delicious. Greek desserts. Overall it was a delicious and relaxed dining experience. Hi Sandy. Thank you so much for your review. 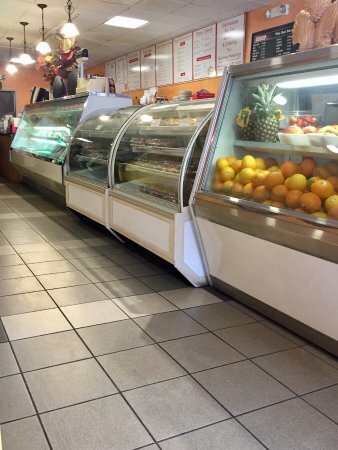 We are glad that you enjoy our Fresh bagels, homemade soup, and greek desserts. We love them too! Hope you stop in again soon. Get quick answers from Bagel ART Bakery staff and past visitors.